Tootsie is giant lovebug looking for a home of her own! 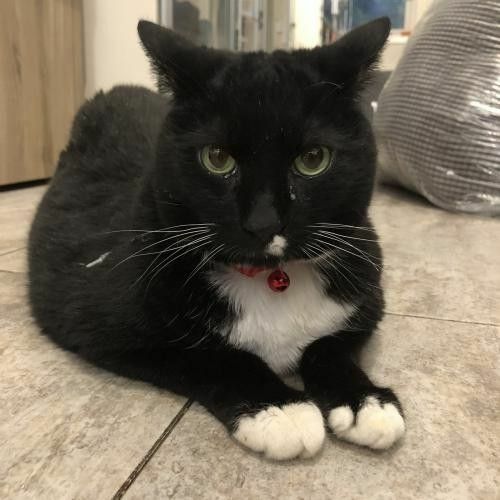 This 3 year old tuxedo is large and in charge and loves to chirp, roll and headbutt. Tootsie can tolerate other cats, but she would be so much happier to be your one and only.